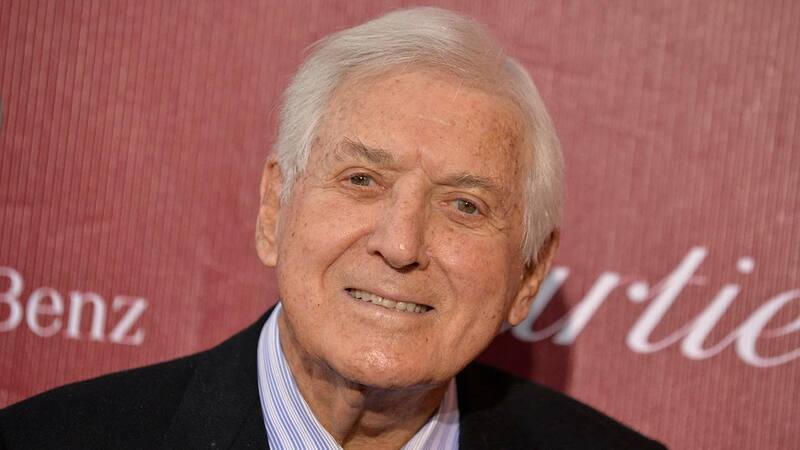 BEVERLY HILLS, Calif. -- Monty Hall, the genial TV game show host whose long-running "Let's Make a Deal" traded on love of money and merchandise and the mystery of which door had the car behind it, has died. He was 96. Contestants were chosen from the studio audience - outlandishly dressed as animals, clowns or cartoon characters to attract the host's attention - and would start the game by trading an item of their own for a prize. After that, it was matter of swapping the prize in hand for others hidden behind doors, curtains or in boxes, presided over by the leggy, smiling Carol Merrill. The query "Do you want Door No. 1, No. 2 or No. 3?" became a popular catch phrase and the chance of winning a new car a matter of primal urgency. Prizes could be a car or a mink coat or a worthless item dubbed a "zonk." "I'm a people person," he said on the PBS documentary series "Pioneers of Television." ''And so I don't care if they jump on me, and I don't care if they yell and they fainted - those are my people." Another daughter, Joanna Gleason, is a longtime Broadway and television actress. She won a Tony in 1988 for best actress in a musical for "Into the Woods" and was nominated for Tonys two other times. "Every poor kid wants to get into some kind of profession, and in my case, I wanted to get into medicine to become a doctor. ... My dreams of medicine evaporated," Hall said in a 2002 interview with The Canadian Press.